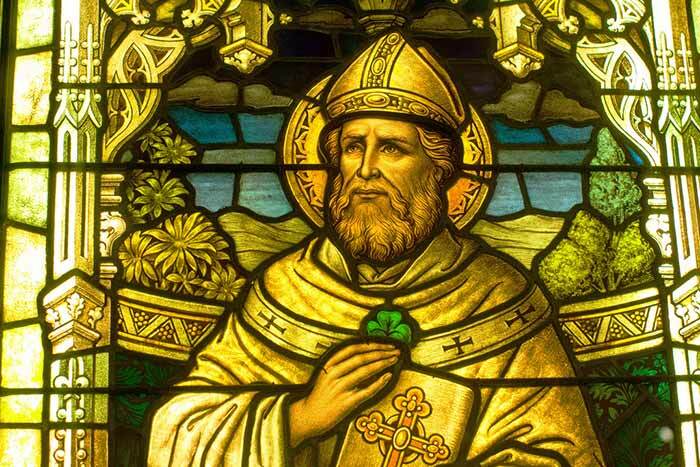 The man behind St Paddy’s Day is none other than St Patrick himself, a missionary and bishop who was based in Ireland around the end of the 5th century. Why does he have a day named after him then? St Patrick’s Day is a celebration of not just St Patrick himself but also Christianity arriving in Ireland and was made an official Christian feast day in the 17th century. Over the years it’s helped to also celebrate the heritage and culture of the people of Ireland, so much so that many Irish diasporas have embedded the day in other countries and communities all over the world. St Patrick’s Day takes place on March 17th every year, a date that is believed to have been the day that St Patrick passed away. Is it ok to celebrate St Patrick’s Day if you’re not Irish? Of course it is! In fact, in many countries, St Patrick’s Day even rivals other national holidays, if not surpasses them. St Patrick’s Day is celebrated in a major way in Brazil, Australia, Scotland, England, United States, Canada and a whole host of other countries over the world. While St Paddy’s Day events are focused on celebrating Irish tradition, there’s no reason why you can’t join in. Just make sure you wear green. Great, why have Irish traditions infiltrated other cultures so successfully? There’s a lengthy answer to this but the short version is that a large number of people from Ireland left the country in order to escape famine, religious and political persecution and impoverished conditions, caused by a range of factors; all of which resulted in Ireland’s population in the 1840s of 8.5million being slashed to 3.1million just 60 years later in 1911. The initial emigration from the country to the United States, Liverpool and Glasgow led to Irish culture and traditions being taken to new lands and in some cases, being inherited by the new neighbours of the Irish diaspora that settled elsewhere. Is that why wherever I go there’s always an Irish pub? Essentially, yes. The people of Ireland left their homeland but didn’t leave their traditions behind. 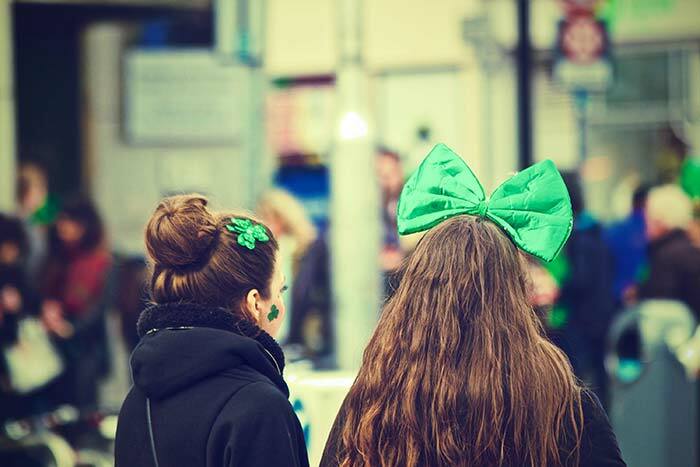 Over the past 100 or so years, St Patrick’s Day has not just been a celebration of Christianity arriving in Ireland but also of Irish culture and heritage for those who left Ireland but never forgot their roots. 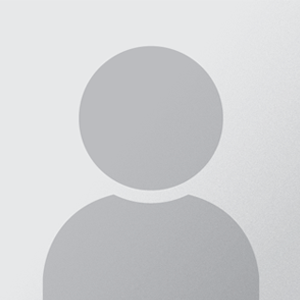 It’s not just pubs that have strong connections with Ireland, football clubs like Celtic and Hibs in Scotland were created to raise money in order to feed the Irish diaspora who entered the country in the 1870s and 80s, while cities like Boston and New York in the United States are chock full of Irish influences and communities that have grown over the years. An estimated 80 million people claim Irish descent all over the world, hence the reason why the small country is so prevalent in western culture. Is there anything negative about St Paddy’s Day? In general, no, although there have been dissenting voices growing in recent years over the negative connotations associated with the day that embellish the idea that all Irish people drink one or two more than they probably should. 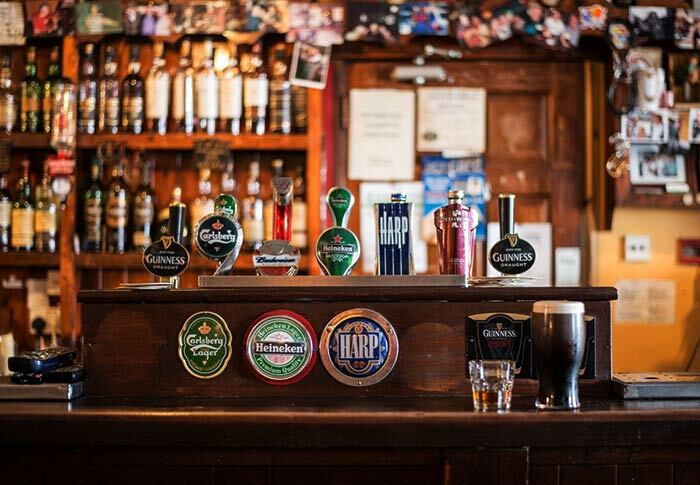 These concerns have been voiced by people who still live in Ireland and are concerned that St Patrick’s Day is creating a culture where everyone thinks that all Irish people do is drink alcohol. While these concerns are valid to a degree, almost all St Paddy’s Day celebrations are held with nothing but joy, happiness and a celebration of everything Irish in mind. So even if you don’t drink alcohol, make sure you wear green and get involved in the occasion. How do I know somewhere is holding a St Patrick’s Day celebration? Look for green. If there’s an unusual amount of green balloons, hats, clothes and clovers, then you can happily celebrate Irish traditions and St Patrick there.